Using Your Veterans Benefit to Buy A Home. Probably one of the most talked about GI benefits is the VA Home Loan. You've heard about it, but have you thought of it using it? What is the benefit? How can it help you? What's the process? If you have been following my blog for awhile, it is pretty clear that Veterans are near and dear to my heart. Al and I are proud members of families with strong ties to the US Military. Being a veteran myself, I take great pride in helping others obtain their housing needs. Using the VA home loan is one of those benefits that can help many. Experience tells me that in our area, this is an under used tool by many real estate agents and loan officers. Why? Because like anything with the government, there are a few internal twists. But fear not! If you hire an experienced agent and have the right loan officer, you don't have to even think of these. What's the Benefit? For purposes of today's blog, we're talking about the VA home loan. The loan is available through private lenders to Service members, Veterans, and qualifying surviving spouses. In a nutshell the VA stands behind the loan, guaranteeing a portion of it, eliminating the need for a 20% down payment or in lieu of that, costly private mortgage insurance. It can be used to buy, build, or refi a primary residence. 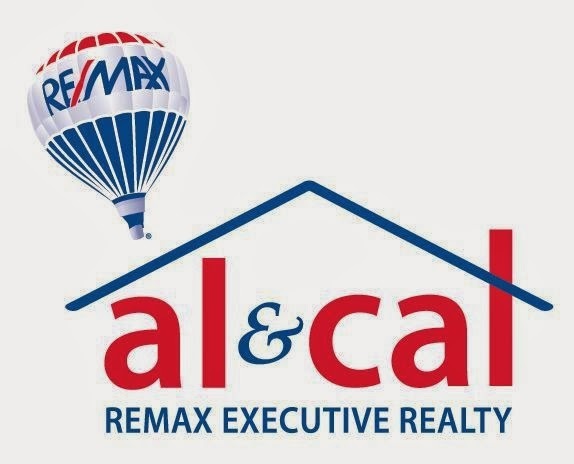 Hire a Realtor experienced working with and negotiating VA transactions. You will need a COE (Certificate of Eligibility) The lender can help you with this. In my 26 year real estate career, I am proud to say that have helped many veterans find and sell homes. Some take advantage of their benefits. All should at least look into them. I have experience in negotiating home sales including new construction using the VA home loan. If you are a vet looking for a home give me a call! I promise to go the extra mile for you! We salute veteran's like you who are trying to help fellow veterans. In a time when the VA is receiving some bad press, it would be nice to take advantage of something like this. Hi Nancy. If it makes sense, all that are entitled to this program should take advantage of it! Thanks for reading!